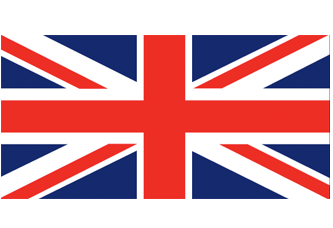 The UK Government G-Cloud programme has changed the way in which public sector organisations can purchase information and communications technology. The G-Cloud Framework enables public bodies to procure commodity-based, pay-as-you-go cloud services on government-approved short-term contracts through an online catalogue called the Digital Marketplace. This streamlined procurement process supports the UK Government’s "Cloud First" policy and is a key component in the government’s ambition to operate a “Cloud Native” digital architecture. AWS offers guidance to help organisations through the creation of a valid call-off contract. AWS has 186 service offerings on G-Cloud 10 that span cloud hosting, cloud software, and cloud support. These solutions are augmented by AWS-based services offered by AWS Partner Network (APN) members. You can access the Digital Marketplace by following this link. Select the “Find cloud hosting, software and support” link, which will take you to the G-Cloud catalogue. If you would like to browse all of AWS’s offerings, type “Amazon” or “AWS” into the “Show Services” search bar. To view other supplier offerings, type in the supplier you wish to search for in the “Show Services” search bar. To view a list of suppliers per category, click “Cloud hosting”, “Cloud software”, or “Cloud support” and enter your search parameters. 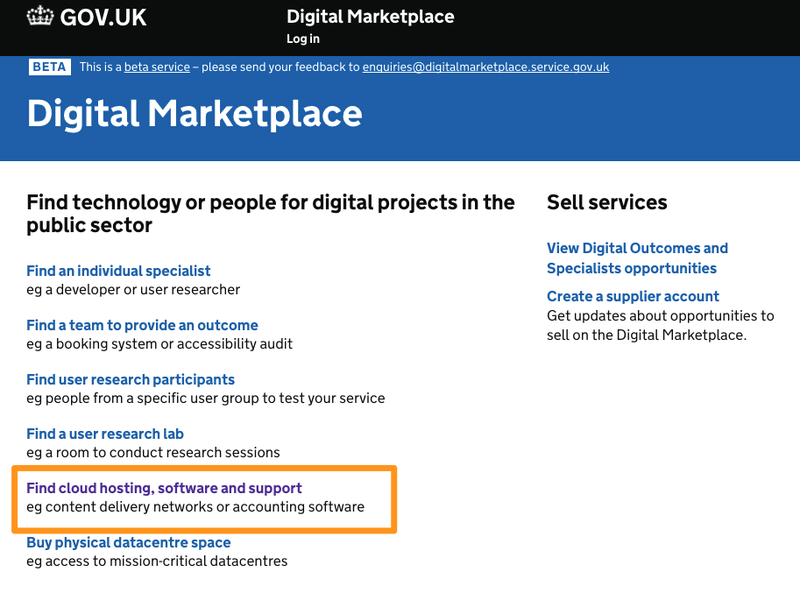 If you wish to apply more advanced filters to refine your search to meet a particular requirement, guidance on using the search filter function is available through the Digital Marketplace here. Click the service you wish to view to see a short description and benefits it can provide to your organisation. Further information can be found in the “Pricing”, “SFIA Rate Cards”, “Service Definition”, and “Terms and Conditions” links on the right-hand side, along with supplier contact details. For a more detailed description of the offering, please refer to the “Service Definition”. If you are interested in what you are viewing and would like to get in contact, please email aws-gcloud@amazon.com and a member of the team will be happy to assist you. If you have completed a Buyer’s Assessment through the Digital Marketplace and are interested in procuring AWS services under G-Cloud 10, fill out this form to request your CCS G-Cloud Template and an AWS specialist will contact you. A member of our team will contact you to provide the AWS G-Cloud template, which incorporates AWS service-offering content and the Digital Marketplace service IDs to assist buyers in completing the form. We are happy to help answer any questions you have before finalising the call-off contract. If you have a general enquiry about AWS services, please contact us here. 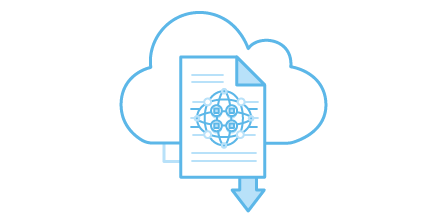 The AWS Partner Pack containes comprehensive information on AWS and our services, styled to fit the submission format. Please fill out this form to request your AWS Partner Pack for G-Cloud 11 and an AWS person will contact you.